We at NextGen Infoworld offer you the best results on the shortest span of time while we uncomplicate things for you by providing any and all types of assistance. 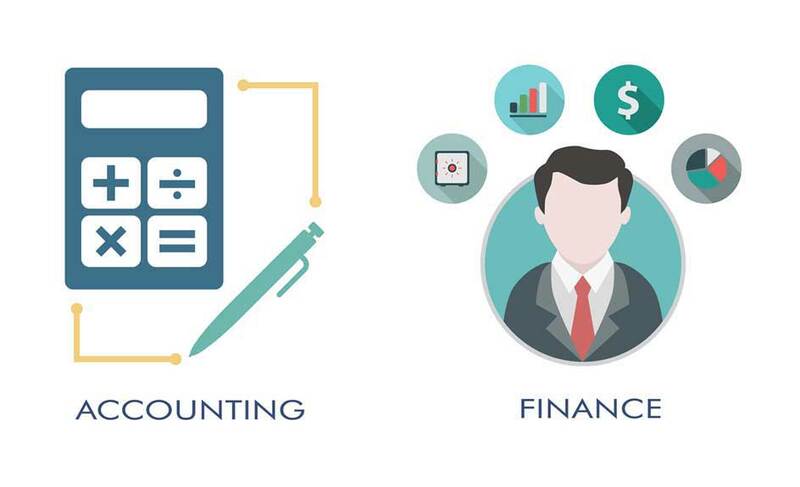 We can act as a Finance and Accounting (F&A) team of a company of any size by providing payroll, accounting, tax, financial reporting, and other regulatory compliances. Our experts can help you set up your own Finance and Accounting (F&A) team using our Staffing Solutions (Provide Hyperlink). We are also capable of offering you industry-specific accounting services. By opting to work with us you will have the benefit of significant cost saving, fast services, scaling capability, get domain expertise, and meet your requirements customized one place.